1977 El Camino Brochure-SS With 75 Front Bumper??? I just noticed this the other day. It appears the picture of the SS El Camino in the 1977 dealer brochure is sporting a 1975 front bumper??? 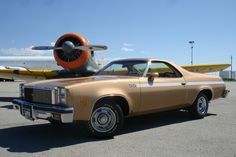 Re: 1977 El Camino Brochure-SS With 75 Front Bumper??? Did the El Camino's have different bumper options than the Malibu? I had the same bumper on my '77 Malibu from the factory. 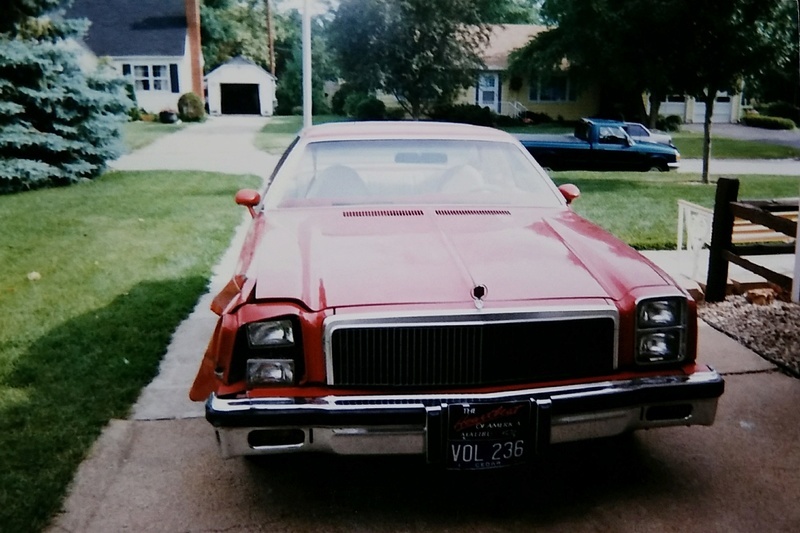 The '77 Chevelle brochure has pictures of the same bumper on a few of the Malibus. No...Same bumper as the Malibu classic and Malibu both for 76 and 77. 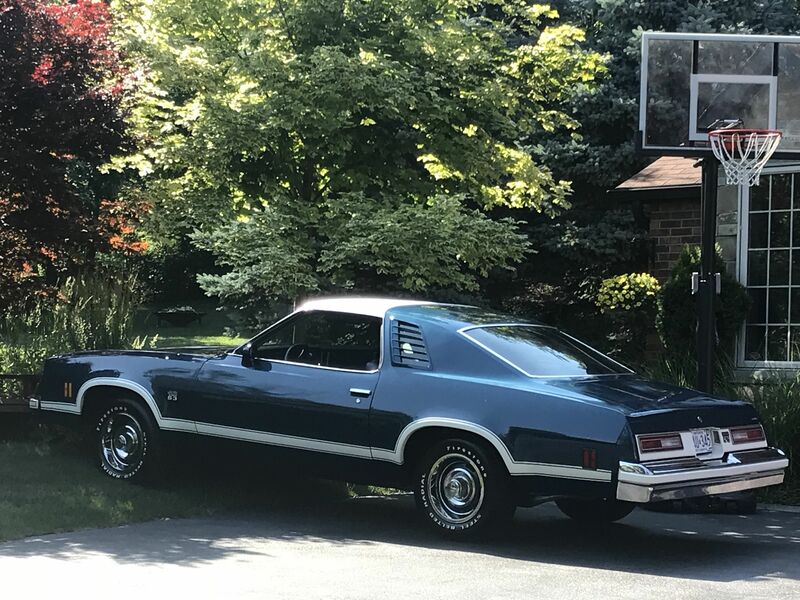 I have a stock '77 SS and there is no bumper strip on mine. Maybe an option but not standard feature. Looks good though.